PADI certified dive boat operation located in Bayahibe, a small fishing village on the south coast of Dominican Republic. 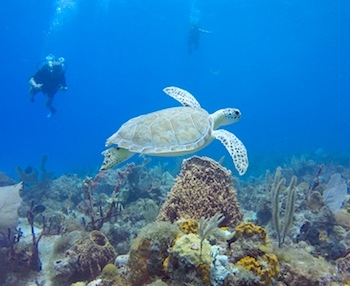 A place that offers some of the best dive spots for scuba diving on the Caribbean coast of this beautiful island. We are the only dive operation in Bayahibe that specializes in scuba diving, scuba lessons, snorkeling and trips for private groups. * For about the same price you can enjoy scuba diving and trips only with your family or group of friends. You’ll choose the dive sites, make your own schedule, nobody will rush anywhere. We do not limit the dive times, the only limitation is the air, bottom time and the weather / the sea conditions. Bayahibe is an excellent place to learn scuba diving from the beginner’s level up to a dive master. 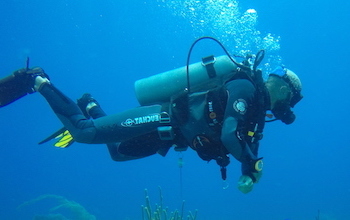 Great dive sites for new divers, challenging dive spots for the more experienced. Divers of any level can come here for scuba diving and bring their non diving friends and family members too. There is lots to do for everybody. We have it all in Bayahibe, Dominican Republic. Scuba divers from around the world come here every day for unforgettable experience of diving in the real Caribbean. * Because of the private diving we take bookings on first come first served basis. Make sure to reserve your spots ahead of time to go diving with us. Contact Us to book your next Caribbean vacation with Sharky’s Crew! Enjoy Bayahibe and scuba diving in Dominican Republic too!